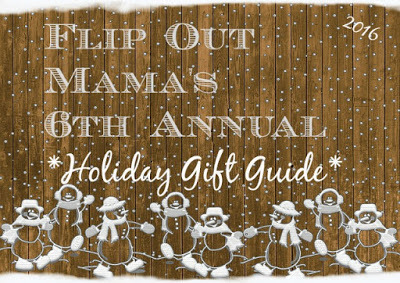 Today we have an adorable gift idea to share with you guys! 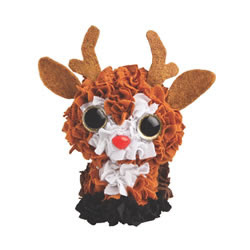 Say hello to the new PlushCraft Holiday Ornament Kits from ORB Factory! 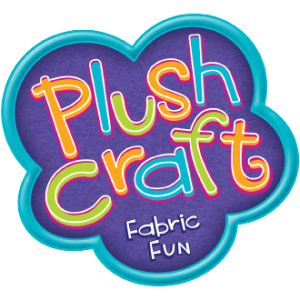 With PlushCraft activity kits, you take the included stylus and punch colorful fabric into premade products such as pillows, stuffed animals and more. It's sort of like sewing, sort of like hot gluing, but with much less mess and worry for grown ups! I have a whole houseful of crafty kiddos around, and I knew these ornament kits would be absolutely perfect for them to try out! 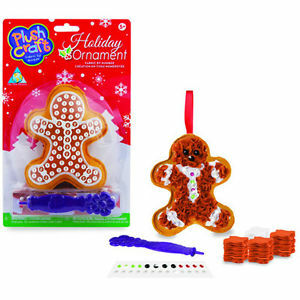 These ornament kits are so adorable! 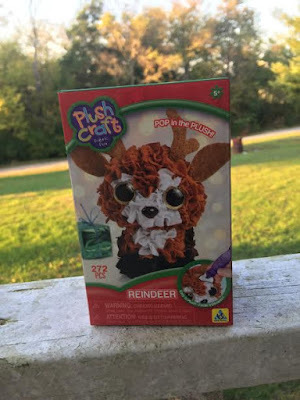 We got the chance to try out a reindeer and a gingerbread man, and they are so cute! The kids loved making them, even the littlest one, he had no problems doing this with just a little help from the grown ups! I always try to buy a few new ornaments every year for the kids to hang on the tree, but I really like this even better, since these ornaments are something that they actually made themselves, plus they are going to be adorable on the tree! I really can't say enough good things about these ornament kits. They are super affordable, which means they are perfect to give as gifts! I also want to pick some up to have on hand during Christmas break. I love having fun little holiday things around the house for the kids to work on before Christmas to kind of get them in the holiday spirit! These are going to be perfect! There are a few different varieties to choose from when it comes to these ornaments. Like I said, we got to review the reindeer and the gingerbread man, but there is also a wreath, a snowman, a stocking and a Christmas tree. My kiddos like them so much, I think I am going to pick up a few of each and have them make some of these for gifts for our extended family. I really think gifts mean a lot more when kids have a hand in creating them, so these are right up my alley! 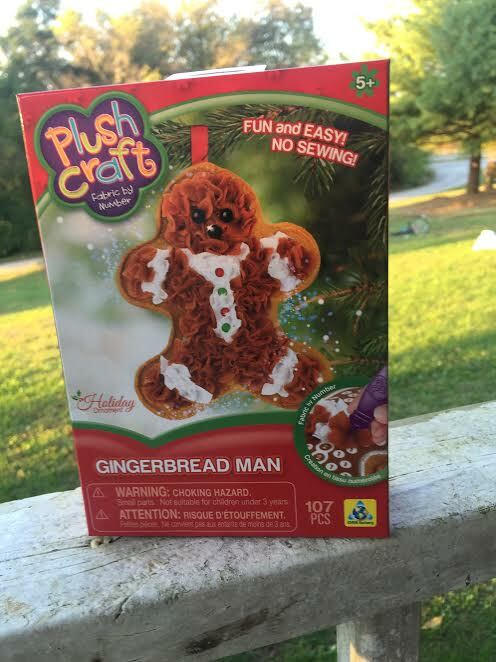 Visit their website to pick up some of your own, and make sure to follow them on Facebook, Twitter, YouTube, Pinterest and Instagram to stay up to date on what's going on with PlushCraft!